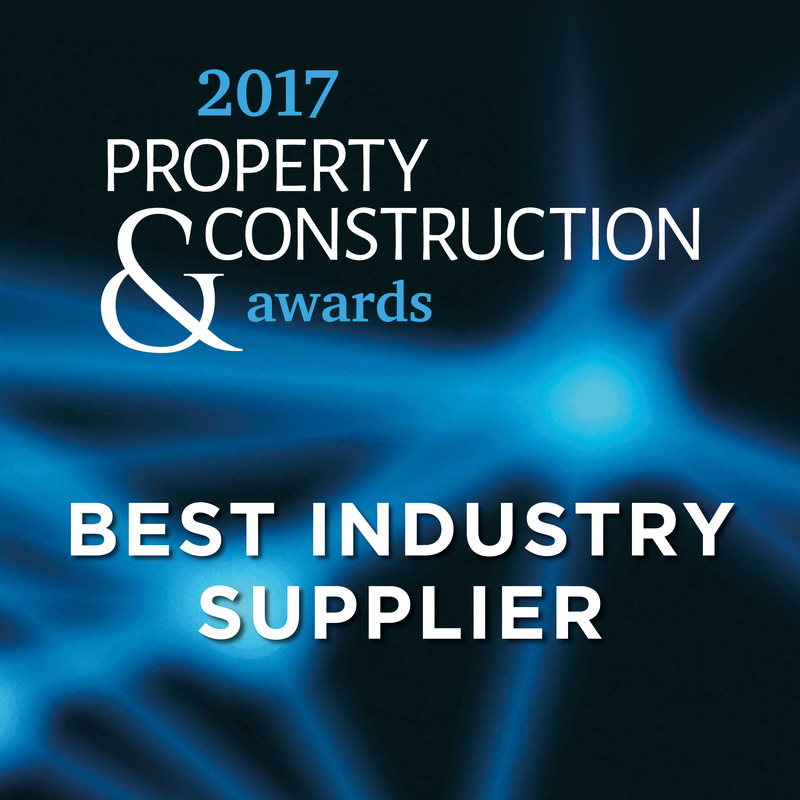 We are thrilled to announce that Classic Folios won the Best Industry Supplier prize at the Regional Property and Construction awards 2017 and would like to say a huge thank you to everyone who supported us. The prestigious event, sponsored by prominent names in the industry such as Simply New Homes, Redrow and Reside Construction, acknowledges and recognises best practice, excellent design and exceptional service across all aspects of the property and construction industry. The awards ceremony and gala dinner was held on 28th September at Portsmouth Guildhall in support of Naomi House and Jacksplace, hospices for children and young adults. Former Premier League footballer Matt Le Tissier and the Lord Mayor, Ken Ellcome, were on stage to present the awards, congratulating the winners, including Best Specialist Contractor, Best Retirement Development and Industry Professional of the Year.